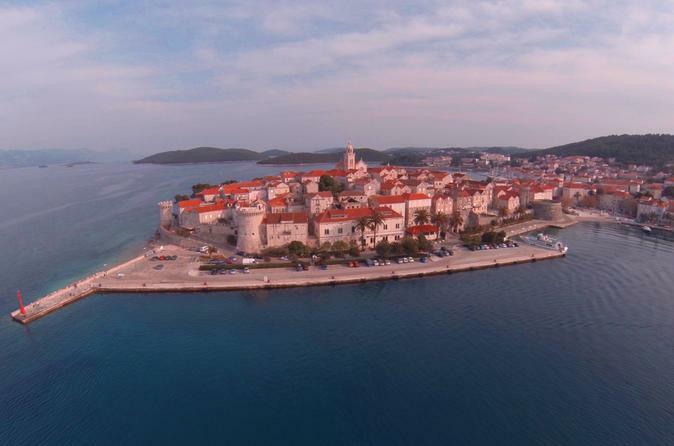 Experience the best of Korcula island and see all the highlights. Join this private island tour operated by a premium Mercedes-Benz van. Discover the island on this half-day tour from an insider's perspective. 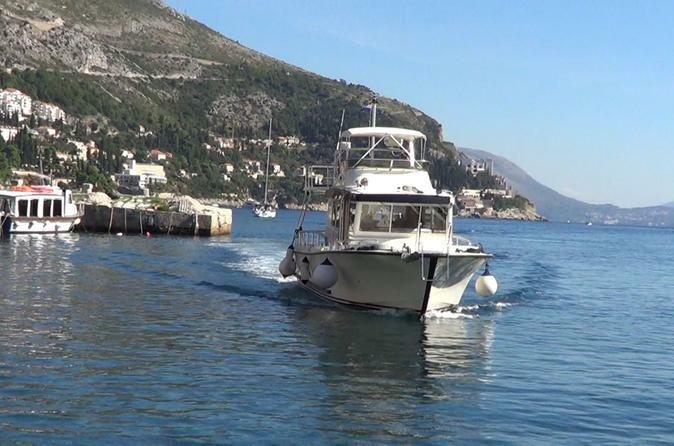 Dubrovnik yacht excursion from Korcula island includes a private Dubrovnik old city tour, intimate small- group yacht capacity, Mediterranean lunch on a motor yacht, swim and snorkel excursion on Elafiti islands. Snorkel around Korcula island archipelago, see octopus and try hand-picked sea urchins. Explore the island in this half-day small-group tour with complete snorkelling gear, tour guide and lunch included. 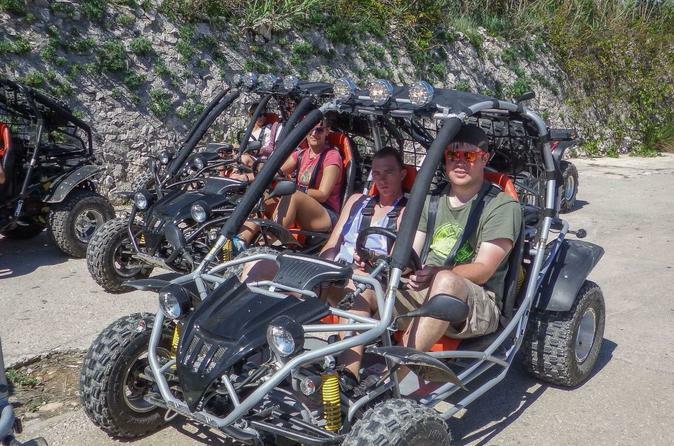 Enjoy a buggy adventure on Korcula island, the ultimate fun excursion for all ages. This package includes a two-seated convertible buggy vehicle, tour guide/skipper, and swim and snorkel stop. Visit a local 'holiday farmhouse' and winery as well, and have a delicious 4-course fresh lunch after the tour! Sea kayaking around Korcula island archipelago and its dozens of small islets. 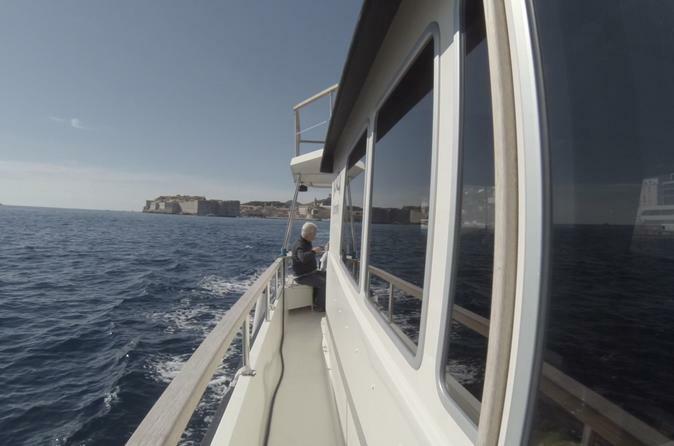 Snorkel in crystal clear sea and tray hand picked sea urchins on the spot with our skipper. Visit Badija and Vrnik Islets and enjoy a traditional lunch after kayaking with us! 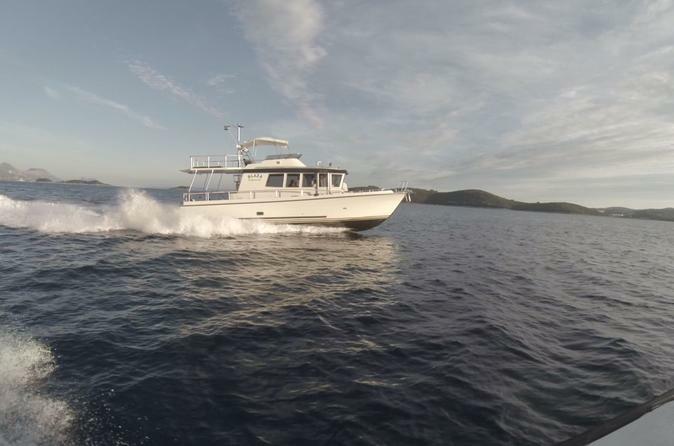 Visit Lastovo Island Nature Park via our powerful motor yacht, and discover Lastovo Village on a guided tour. After a swim and snorkel stop, visit ex-Yugoslav military submarine tunnel. Enjoy a three-course Mediterranean lunch served on board. Visit the well-known wine cellar in Lumbarda Village, notable as a holiday farm. 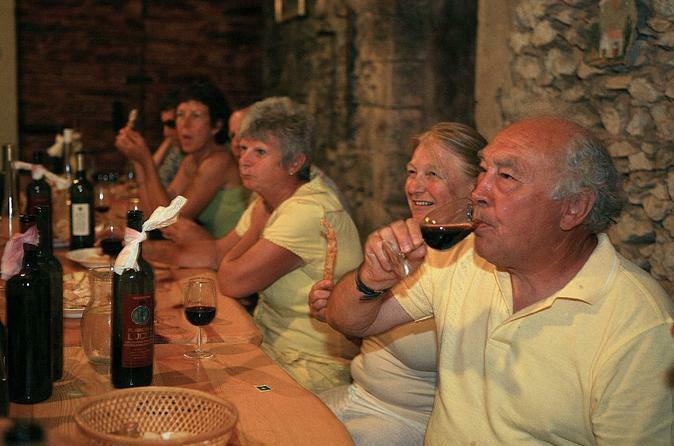 Taste typical Dalmatian wines, and sample grappa in a truly warm family ambiance. Our cruise continues back to Korčula Island at sunset. Visit the old town city and have a delicious 4-course Mediterranean dinner and wine served on the motor yacht. 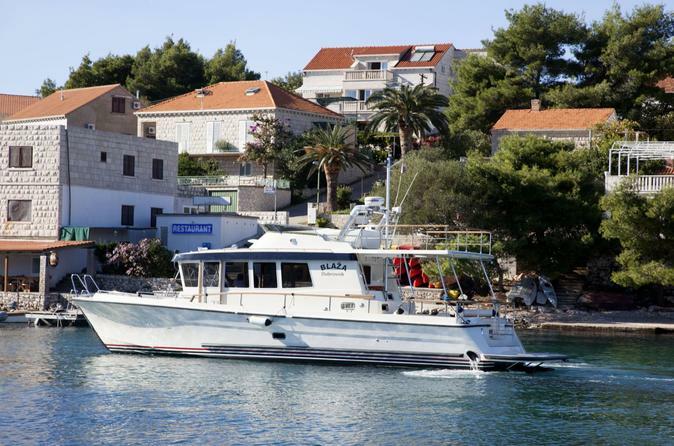 Spend 7 nights in luxury Villa on Korcula island as home base and cruise by motor yacht to every day new island destination. A great sense of hospitality and untouched nature awaits you in this luxury package, cause we will set cruise towards the best islands of Adriatic has to offer and you will experience islands from the eye of a local. 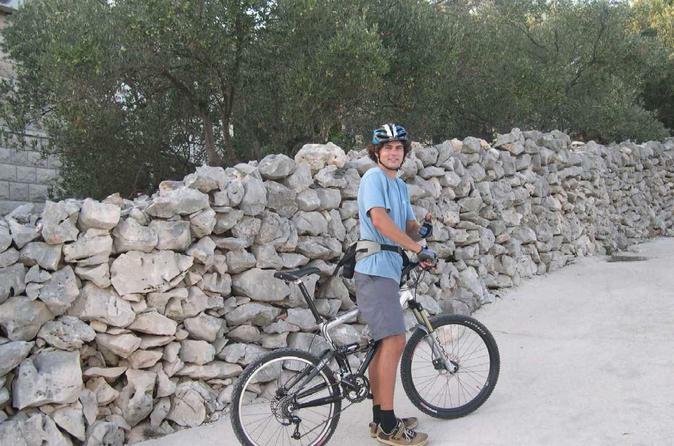 Enjoy a half-day mountain bike tour on Korcula island. Explore roads full of olive trees and vineyards, and visit a local farm and winery. Swim in one of the secluded beaches and see the natural beauty that Croatia has to offer. 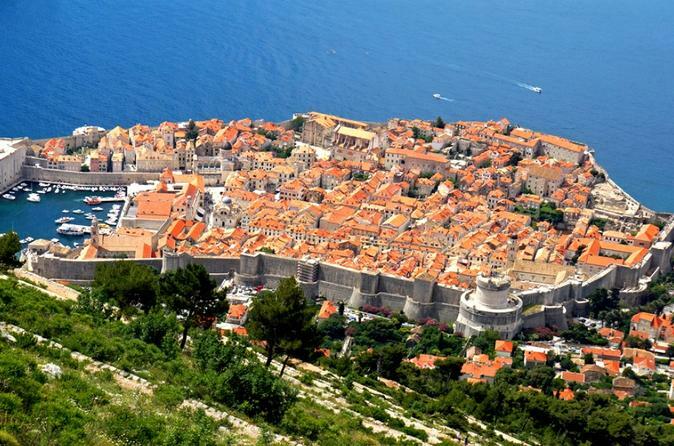 Visit Hvar Island in style in this small group day tour from Korcula Island. Follow your guide to Hvar old town and enjoy coffe and ice cream on Hvar promenade. Swim and snorkel on the nearby Pakleni Island and savor a four-course Mediterranean lunch served on the yacht.